As we started out on this new “blog” journey, I’ve taken a moment to reflect on all that I’d like this to become in the future. The KLP blog will be a resource for you for all things Kathryn Lee Photography – session reviews and photos, tips for outfits and styling, and locations where I love to shoot. We want it to become more than that as well. 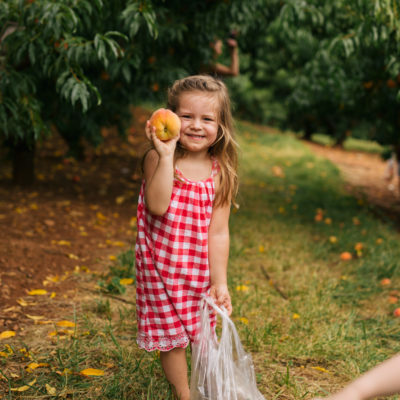 You’ll find resources for families with little ones at home, helpful tips *from* working moms *for* working moms, and can’t miss activities each season in the DMV. 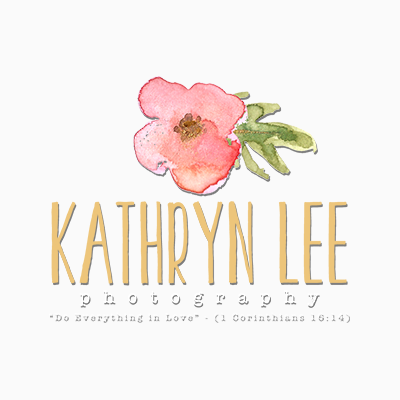 hello@kathrynleephotography.com – we’d love to publish your work! This business has been such a blessing to me and my family. I have seen it grow from a little dream way back when to something that is starting to take on a shape of its own. We will have contributors and experts sharing their experience and knowledge. And, of course, there will be a little bit of just us – sharing our day to day life. Thank you for stepping out on this journey with me. I’m excited for the future ahead!